According to the CDC, there were a total of 16,911 deaths in America from the years of 1999 to 2011 due to hypothermia. The number of people who are actually losing their lives to hypothermia every year has been slowly increasing. There is not enough awareness of what hypothermia could do to someone that does not have the proper resources to keep safely stay warm. Many people, homeless or not, just simply don’t have the education and or resources to protecting themselves. There are many homeless without shelter, many homes without proper heating, and or many people who just don’t do enough to protect themselves from the extreme weather conditions. It is critical for homeowners to be more aware of the harsh consequences that could take place when not using proper precaution of extreme weather. Without proper heating in your home, you could increase the risks of someone in your home possibly developing hypothermia in extreme weather conditions. According to the Washington Post, there have been studies that clearly show that cold weather actually kills and injures more people than hot weather. The number of people dying every year from extreme cold weather have been steadily increasing. Many of these people are people who are at higher risk, such as elderly people and or young children. There are also people who are adults with certain medical conditions that are also found to be more sensitive to the extreme weather. Keeping your home warm and or at least at safe temperatures is important to preventing serious medical conditions from happening. When cold weather hits, you want to make sure that you keep a close watch for symptoms of hypothermia, such as shivering, slurred speech, mumbling, slow breathing, weak pulse, drowsiness, confusion, memory loss, and other symptoms that don’t seem normal. Try to keep you home as warm as possible with the proper heating resources. As a homeowner, you want to make sure that you provide your family with the proper heating to keep them safe from extreme temperatures. Extreme cold weather can occur at any time without a fair warning. Earth is constantly experiencing change and many times even scientist are completely caught off guard. It is important for people to take preventative measures and make sure that their heating sources are working well at all times throughout the year. You can have a professional come to inspect your unit by conducting an online search to find your nearest heating professional by searching the web for: heating cincinnati oh. From here, you should find a list of qualified mechanics ready and willing to help you with your needs. You also want to make sure that you request for your heating professional to inspect your home and make any recommendations to improving your overall quality of heating. Overall, taking preventative measures is key to keeping everyone safe. 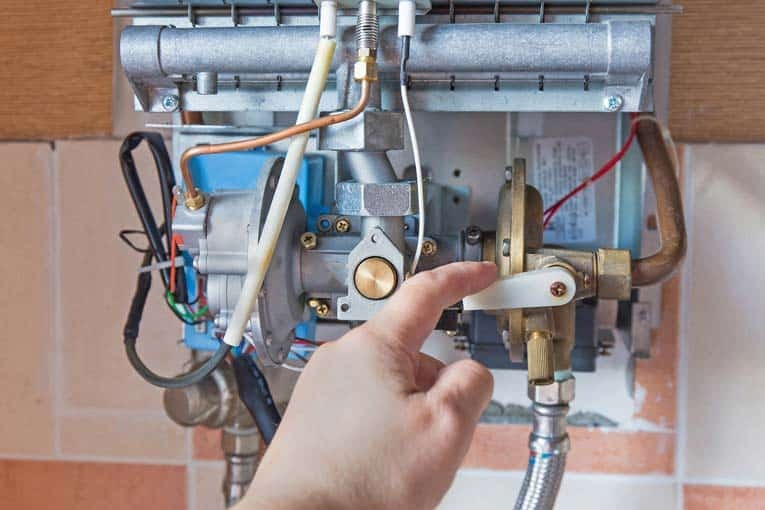 Take time to conduct an inspection of your heating sources to make sure they are in good working order. If you don’t have any heating sources, reach out to a professional to see how you can get started.